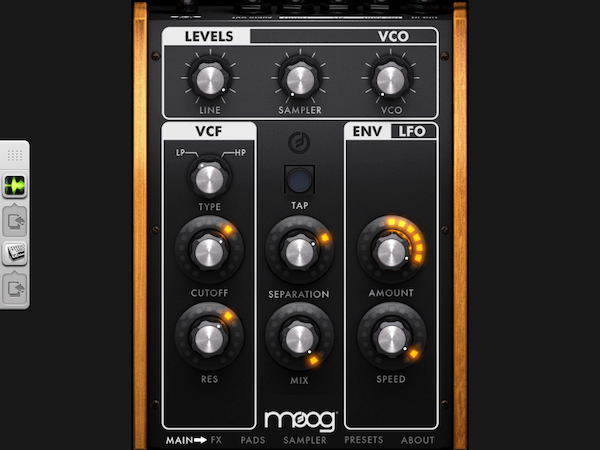 iPad app recreating the classic Obeheim SEM synthesizer. Hundreds of sounds created by some of the best sound designers around. 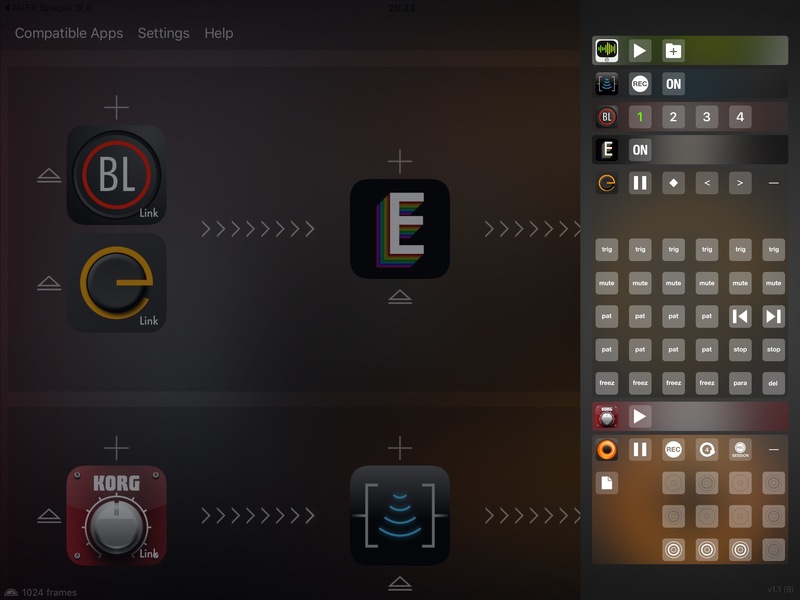 Audiobus support (to interact with other apps). 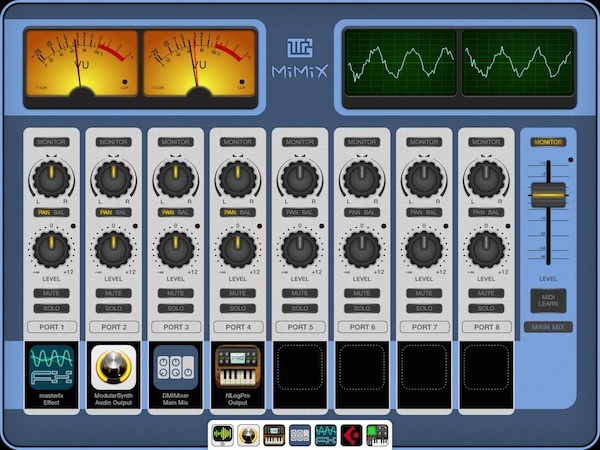 Core MIDI (to control your synth from a Hardware MIDI keyboard). Apple’s Inter-app audio (to work in conjunction with GarageBand and other audio apps). Preset transfer and sharing via email & iTunes file transfer. Preset compatibility with the Arturia SEM V Mac/PC software. 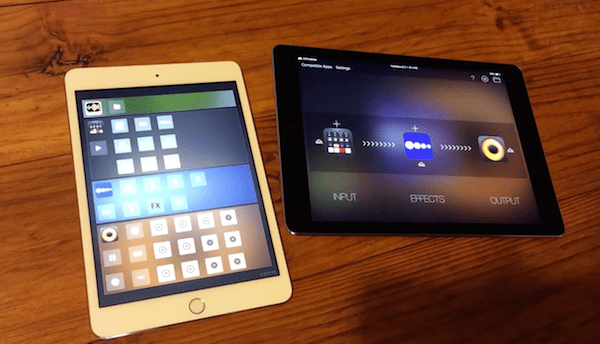 WIST clock sync support (to synchronize two iPads). Real analog sound based on our TAE® analog modeling. 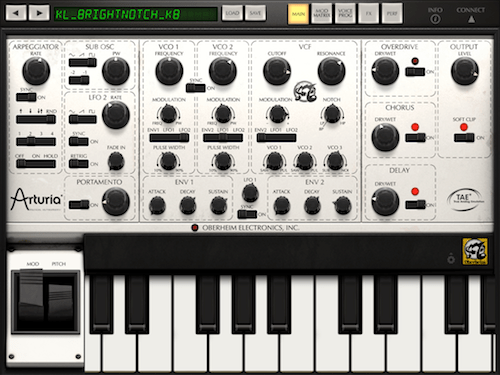 Voice Programmer allows for recreating the rare and classic Oberheim Eight Voice.